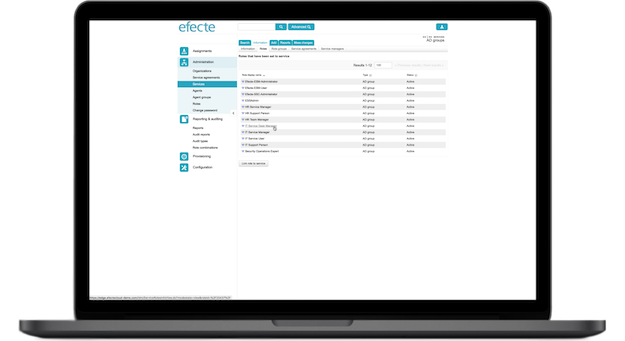 Efecte Identity Management (IDM) is the application for centralized identity management and role-based access management (RBAC). It enables automation of the entitlement processes and provides business-centric services for managing the lifecycle of identities. 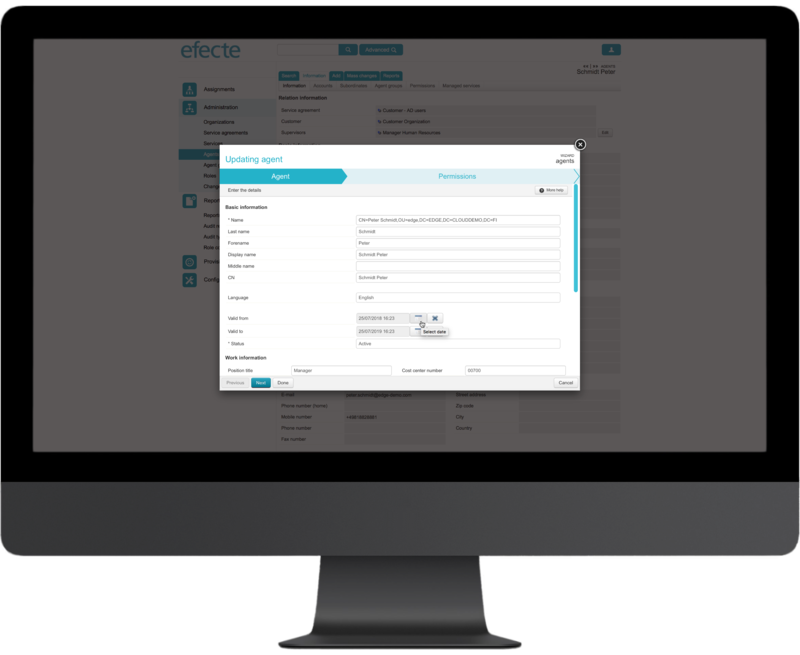 The solution introduces a configurable entity model, allowing customers to start with a simple role-based model for identity management while still being able to scale to a multi-tenant setup by grouping access rights and multiple identities for a single legal person. 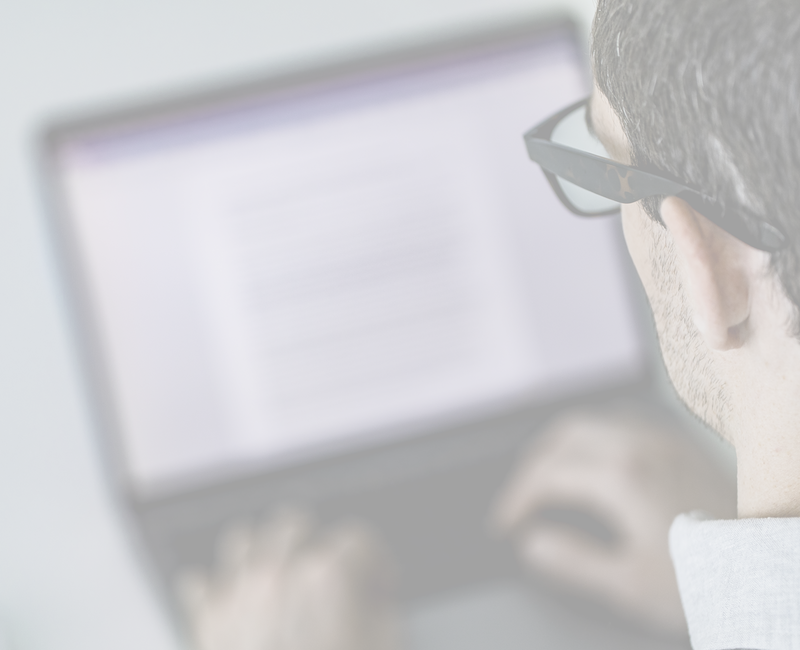 Discover all of our identity and access management (IAM) solutions. Manage identities from a central location and link people to one or multiple organizations, departments and role groups.